Do you have a favorite color? Have you ever wondered why you prefer a certain color and how it affects you? 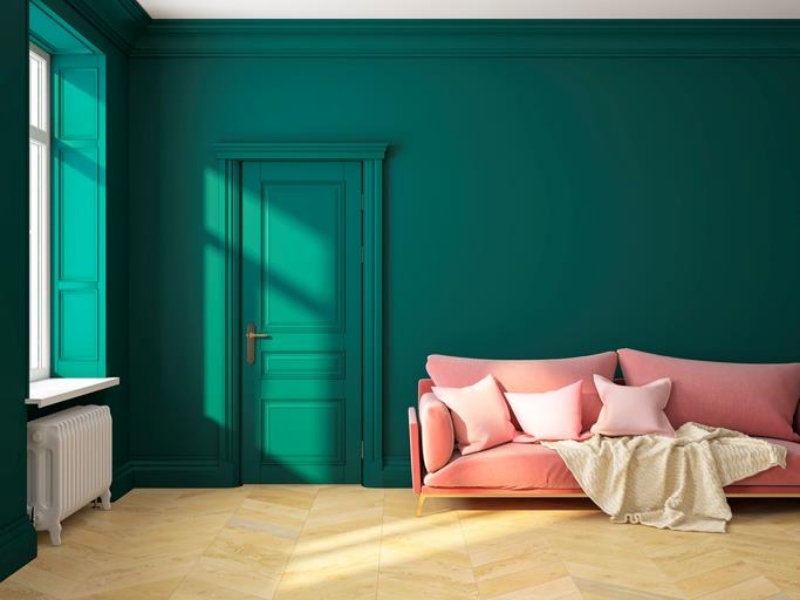 “One of the most amazing things about color is its close tie to emotions, making color extremely subjective,” according to Andrea Magno, a color and design expert at Benjamin Moore. 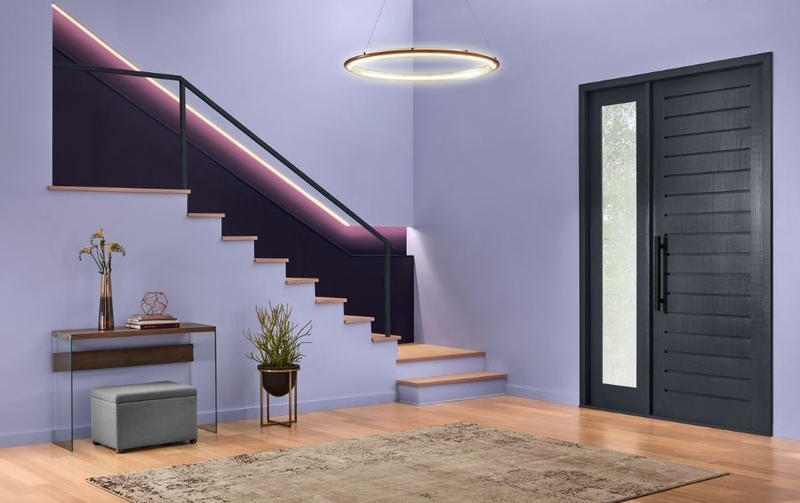 “There are so many emotions that color can evoke, many that come from our past experiences or what innately appeals to an individual.” Your color choice can define a space. “Colors can invoke all our emotions, from happy to sad and love to dislike,” explains Rachel Skafidas, senior color designer at Krylon. Keep reading to discover how your color choice can affect your emotions. 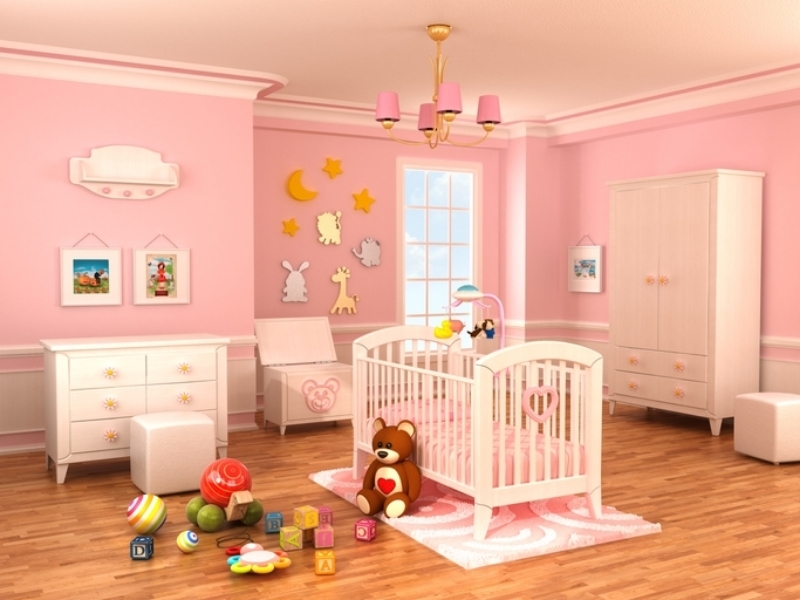 We also explore how to incorporate this information in your home. There’s a reason why fire engines, fire extinguishers and stop signs are red. This color grabs your attention. “The color red is linked to love and passion but it is also an alarming, excitable color,” says Skafidas. Red is a color choice that stimulates the senses. “While colors can invoke multiple emotions, it is how the color is used that implies the emotion,” she says. Saturation plays a key role in colors. 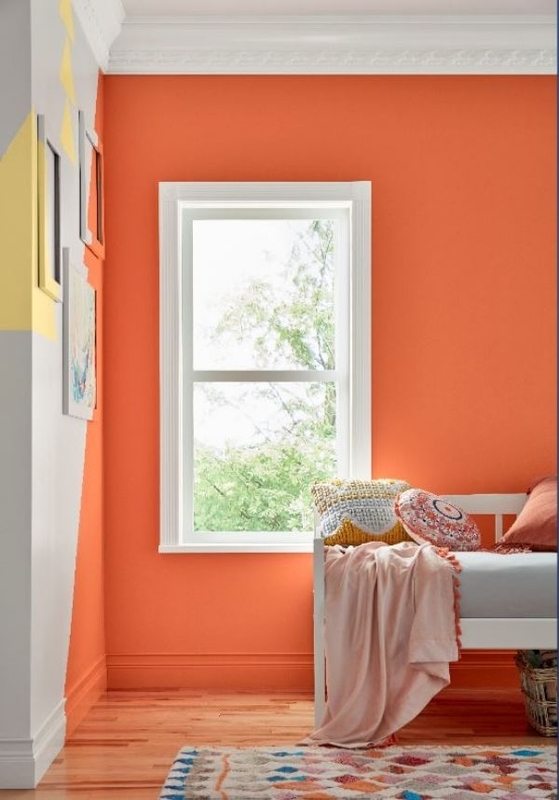 “The more saturated a color is the more intense the shade is, evoking a more intense emotion,” says Ashley Banbury, senior color designer at HGTV HOME by Sherwin-Williams. 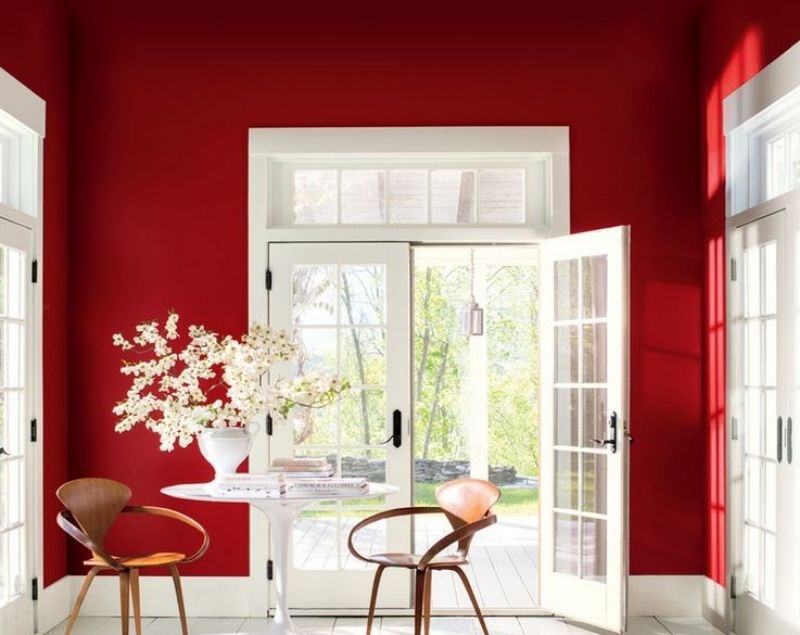 “I think we all can agree a true red is one of the most stimulating colors on the color wheel, at its brightest it can heighten blood pressure and pulse rate,” she says. However, she adds that pink, which is a less intense version of red, still has some of those attributes, but is more subtle. Yellow is a color choice that evokes emotions like enthusiasm, happiness, positivity and energy. 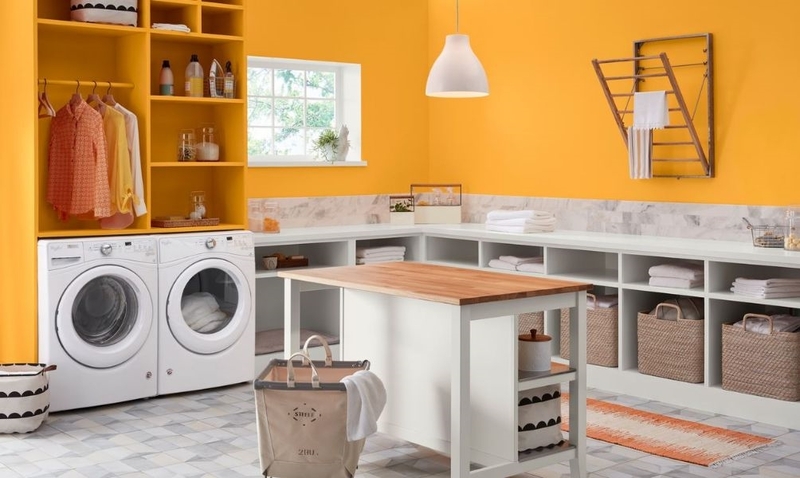 “A light-hearted yellow, Spring Squash highlights the attitude of an abundance of life,” says Kim. However, don’t forget that not everyone responds the same to colors. “While yellow is thought to be positive and inviting, in some people, it can bring out frustration,” says Banbury. “So really think about what colors speak to you, and select a combination that creates your own individual harmony,” Banbury advises. Even the color green can invoke a variety of emotions, depending on its’ saturation level. “Think about places that are designed to inspire relaxation such as a spa — the color selections are often lower in saturation,” Magna explains. And she says the opposite is true for high energy environments where more saturated colors are preferred. “When a lime green color pushes its saturation, the acidity in the color gives more adventurous and active emotion, and when you bring the saturation down, the shade is closer to what you would find in nature,” says Kim. 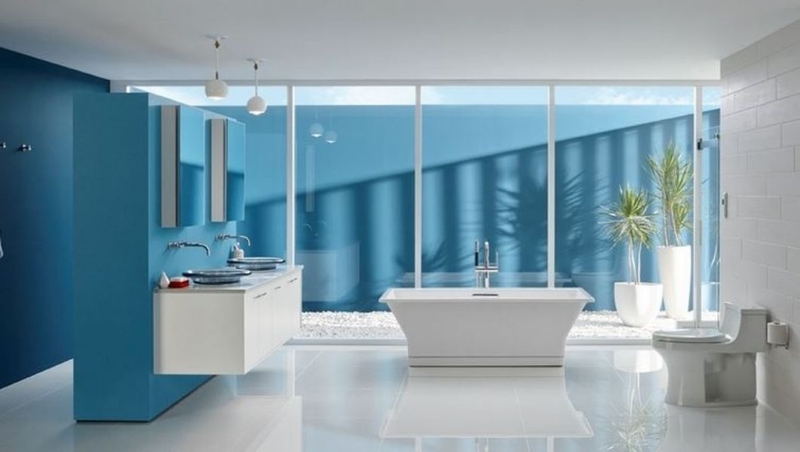 Royal blue is typically relaxing and calm, and sky blue encourages feelings of productivity, joy and even freedom. “Color intensity ranges from being a pure vivid color to a muted state — which is the introduction of gray into the color,” Skafidas says. While saturation typically inspires excitement, Magno warns that it can also be overwhelming. “This is the reason why unsaturated or less saturated colors work well for a room,” she explains. 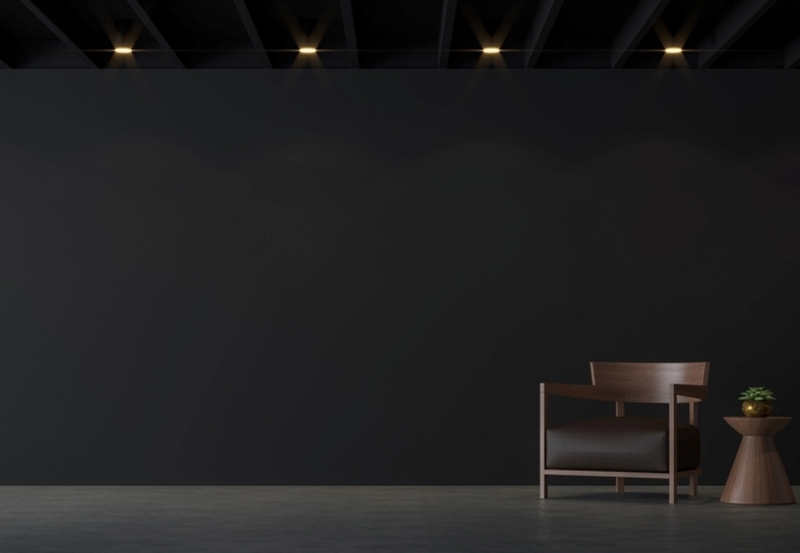 “ Most people will opt to have saturated accents with the walls being more of a muted tone, because it helps balance both the aesthetic and the mood of the room,” Skafidas says. 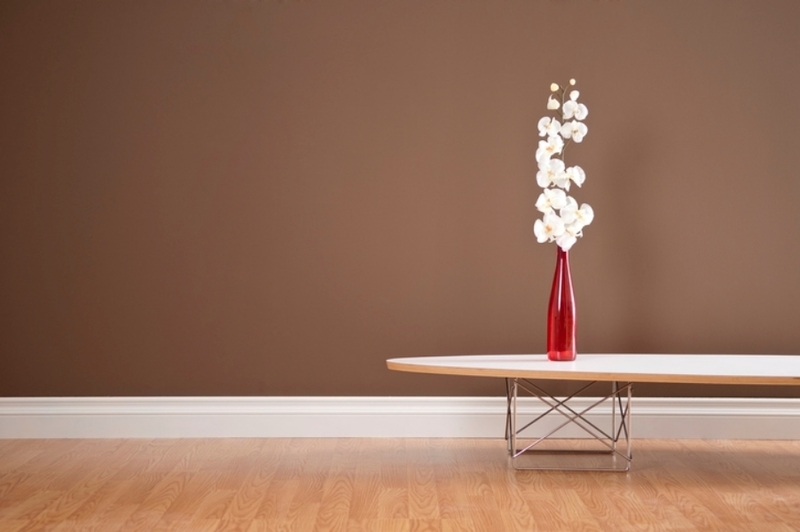 Brown is a natural, warm color choice that is both comforting and stabilizing. And when you’re trying to choose colors, Magno has another suggestion. “Another great way to determine which colors resonate emotionally is to pull images from a magazine or save them online – once there are several images saved it is not unusual for a clear color preference to reveal itself, signaling a color preference that will be appropriate for your home,” she says. One good thing about paint is that it’s the easier way to change your home. And when you choose the right paint sheen, you can create a space that makes you love your home even more. What is your color of choice for your home? Let us know in the comments!